Eye opening. Incredible. Shockingly different. These words describe my elective placement in Sri Lanka. 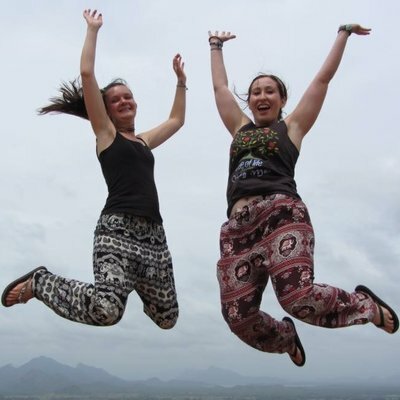 I came to Sri Lanka as an elective experience to gain insight into health care in developing parts of the world, and I knew I needed to have this experience to grow as a professional. After being here for five weeks, it has become so much more – an asset to my nursing career. Here I have been piecing together and solidifying exactly what kind of nurse I want to be. It is no exaggeration to say that this experience has been a highlight of my nursing education and changed my life forever. Upon arrival into Sri Lanka, on a solo journey, needless to say I was apprehensive and unsure of what I might be exposing myself to. Work the World provided outstanding moral support from the moment I booked my trip. 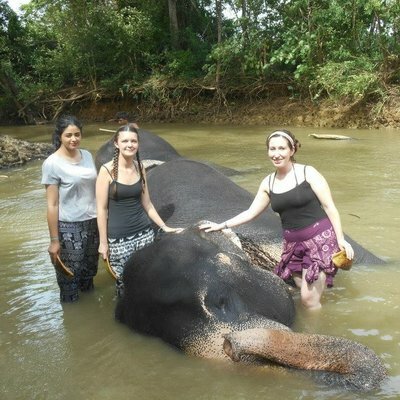 They provided adequate information about my clinical placement prior to arrival, picked me up from the airport, oriented me to the house and all of my new housemates, the hospital and the city life of Kandy. It was just a few days before I really felt at home. 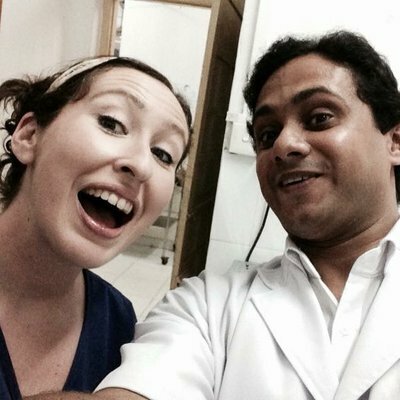 The clinical experience in Sri Lanka has been nothing short of amazing. The hallways and corridors of the hospital are lined with people desperately needing care. As Sri Lanka provides free health care to all of its citizens, nobody will be turned away – a foreign concept to the current status of health care in the United States. 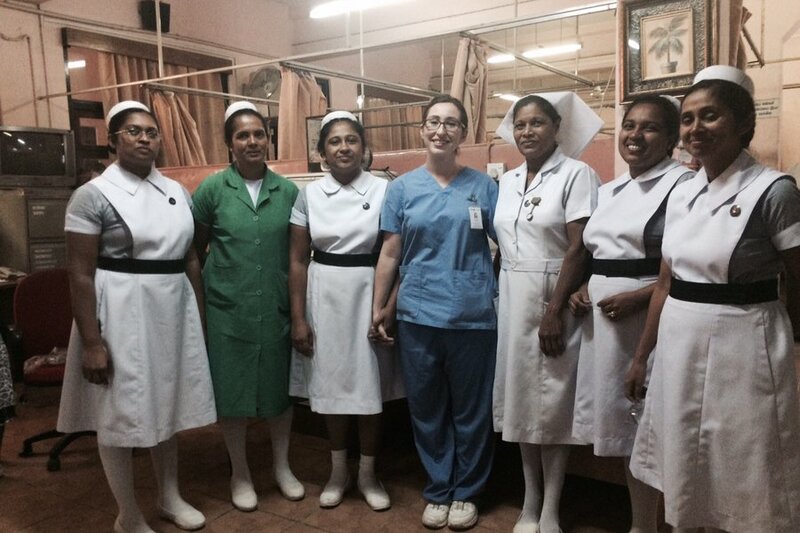 Immediately, I took notice of the differences in the nursing process in Sri Lanka as opposed to back home. Here, there is no such thing as patient-centred care on the wards – there are far too many people and not enough staff. Here, it is task oriented work – a nurse will be assigned a task to complete for all patients on a ward. For example, one nurse may have to give medications or do wound dressing changes for all patients on a ward, sometimes 60 or more patients. For this reason, it is impossible to assess or develop therapeutic relationships with all of the patients. Though their system may differ in ways that I may never fully understand, I always kept an open mind and tried to see it through their eyes. My immediate impressions also took note of their resourcefulness and I was impressed with how much could be done with very little resources available to them. 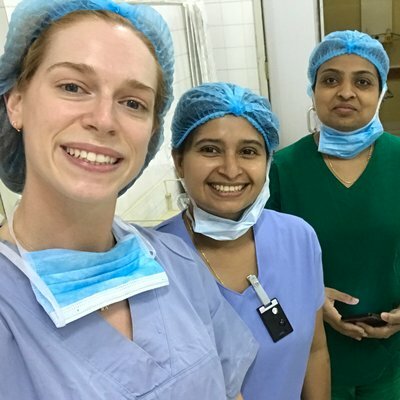 In my heart, I know that all the health care professionals do the best they can with what they have, and I have experienced this first hand in Sri Lanka. One of the best parts about this trip on a social level is all the people you get to meet from all over the world, including the network of nurses and doctors in Sri Lanka. These are the people that have made this trip so wonderful. Our commonality of working in the health care field, and our growth together as future health care professionals are the bonds that tie us together. Traveling the country with this group has been a pleasure. It’s interesting to discuss and learn about health care and other topics with my fellow housemates from various parts of the world. Another high point of this trip is Work the World’s continual investment in the betterment of their partner hospital. During my stay here we got to witness its largest donation to the Hospital to date since it started up 5 years ago. We have all contributed to a generous donation of 500 sharps bins, an item that is currently non-existent in Sri Lankan health care systems. 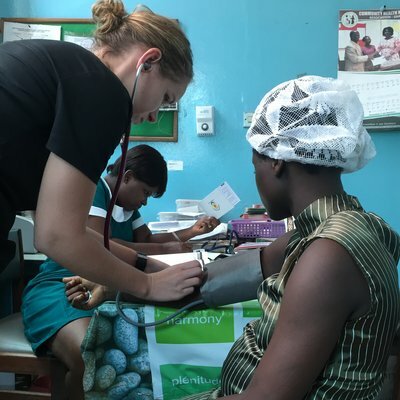 Learning that this company uses the money its students pay to travel with them for the greater good and to donate essential resources to the hospital makes me feel like we are making a difference. In addition, our presence in the hospital helps Sri Lanka to become more connected with the developed world, to learn about their sophisticated infrastructures and to help them practice their English, all assets that will help them go further in their careers. This is an important reason why I would chose to travel with Work the World again, and happily recommend this program to friends. 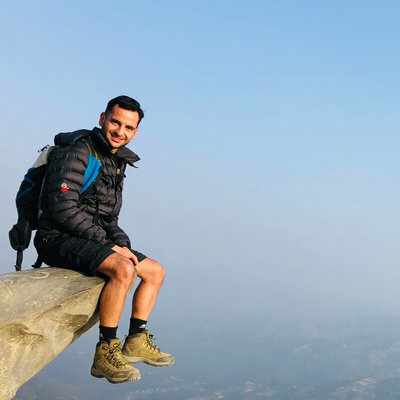 My advice to future students: if you want to expand your horizons, experience things you would not see at home, and have the time of your life, do not hesitate to book your trip abroad. There is no better education than to travel the world, see the unseen, and explore the unknown.